Many surprises can await those that get a speeding ticket out of state. 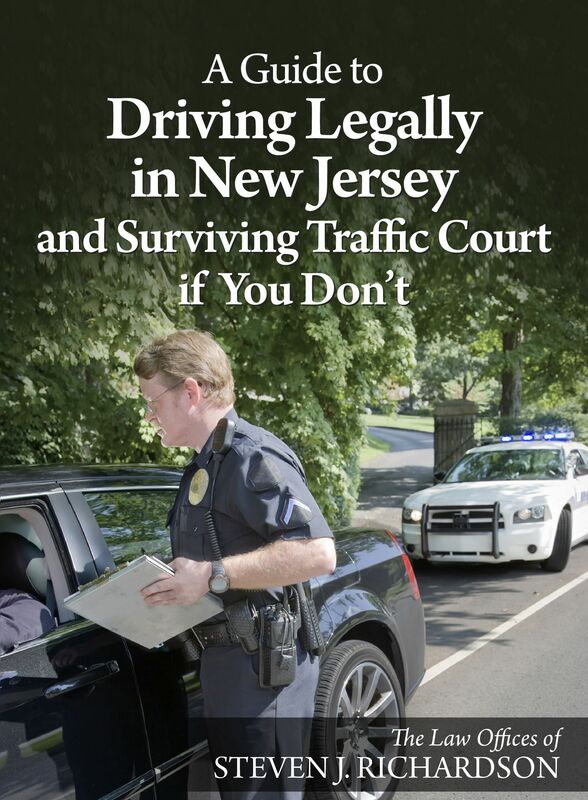 For New Jersey drivers, it is often no big deal, because our state only reciprocates a maximum of two points for out of state moving violations (except in Massachusetts). However, if you get caught speeding in Virginia, you could be in for a big surprise. Here’s why! High Speed = Reckless Driving! Then comes the shock: You find out in court (if you bother to show up) that anyone charged with going above 80mph can and usually will be charged with Reckless Driving! In fact, you could also be facing that charge if the limit was 55mph because anyone doing 20 or more miles above the speed limit will be also charged with Reckless Driving. VA Reckless Driving is a Crime! It gets worse. Reckless driving is not merely a traffic violation; it is treated as a Class 1 Misdemeanor, the most serious class of misdemeanor in Virginia! You face license suspension and a permanent criminal record. There is no provision for expungement under Virginia law! People routinely go to jail and lose their licenses (in your case, driving privileges in VA) for going above 90mph. Over 100mph, and you are looking at serious jail time. As Bob says, there is no “speeder’s jail.” You would be in prison with all of the other criminals. If you are charged with speeding in Virginia, you need an attorney. Do not plead guilty by mail. You can contact Bob Battle for representation, or seek out someone else of your own choosing, but get a lawyer! The potential consequences of not doing so are just too great. What happens to my Virginia license if I get a speeding ticket in New Jersey?